Are you struggling with your calling? Not sure if you have a purpose? Are you wondering if God forgot to bless you with a skill you could use to further the Kingdom? Spoiler: God didn't forget about you! 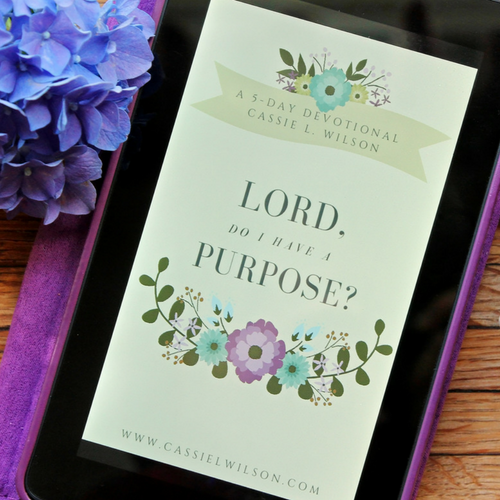 Subscribe to my blog and you'll receive a free 5 day devotional, Lord, Do I Have a Purpose? 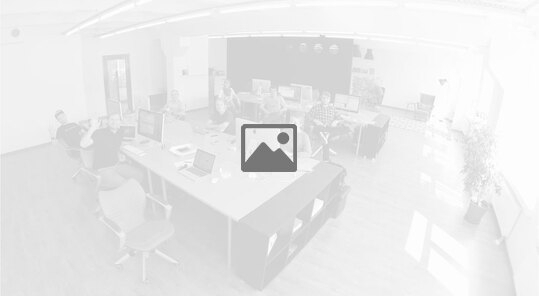 By subscribing, you'll also receive weekly newsletters and updates of blog happenings. Go ahead, friend, and subscribe! I won't spam you, I promise! Thank you for subscribing! Be sure to check your email for a link to your free devotional!